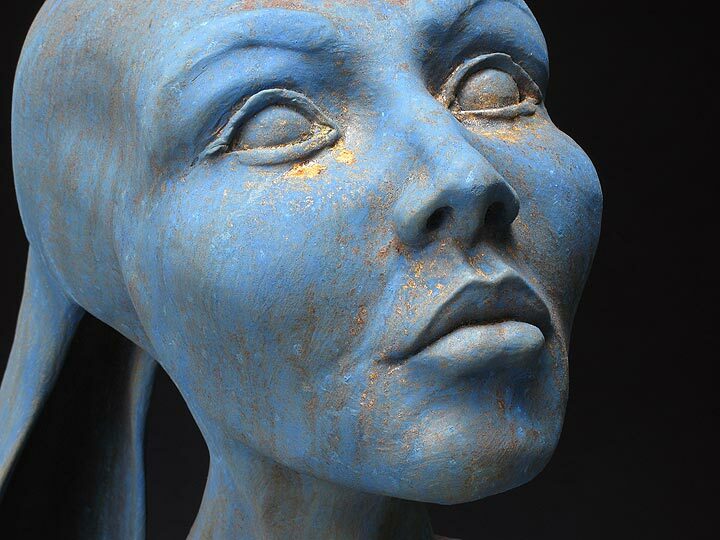 Handbuilt ceramic sculpture, one of a kind, oxide and pigment patina. SOLD — Thank you M.A. !